Everyday Meg : Whirl Wind. I would like to officially announce that my crazy fall is OVER. Fall has finished and we are moving on to the equally as ridiculous holiday season, but I am choosing to look at it as one step closer to the significantly calmer winter and spring! My crazy fall ended with a tour 'o south Texas with stops in San Antonio, San Marcos and Austin! 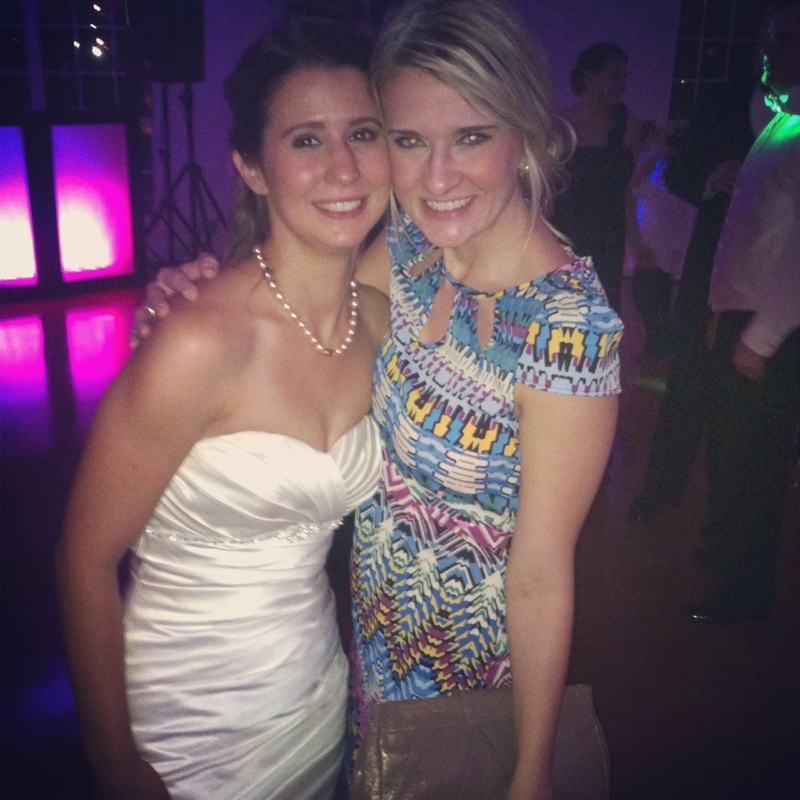 My sweet childhood friend got married to an awesome guy this past weekend. Its funny watching a friend get married that you spent many a slumber party dreaming of you wedding day with, very full circle! It's crazy to think that I have know this girl since we were 9! I will have to say that doing the Aggie War Hymn at this wedding was just a little sweet due to the fact that moments before we beat number 1 ranked Alabama.... yeahhhhh talk about sweet moments! Aggie Warm Hymn after a 29-24 VICTORY! 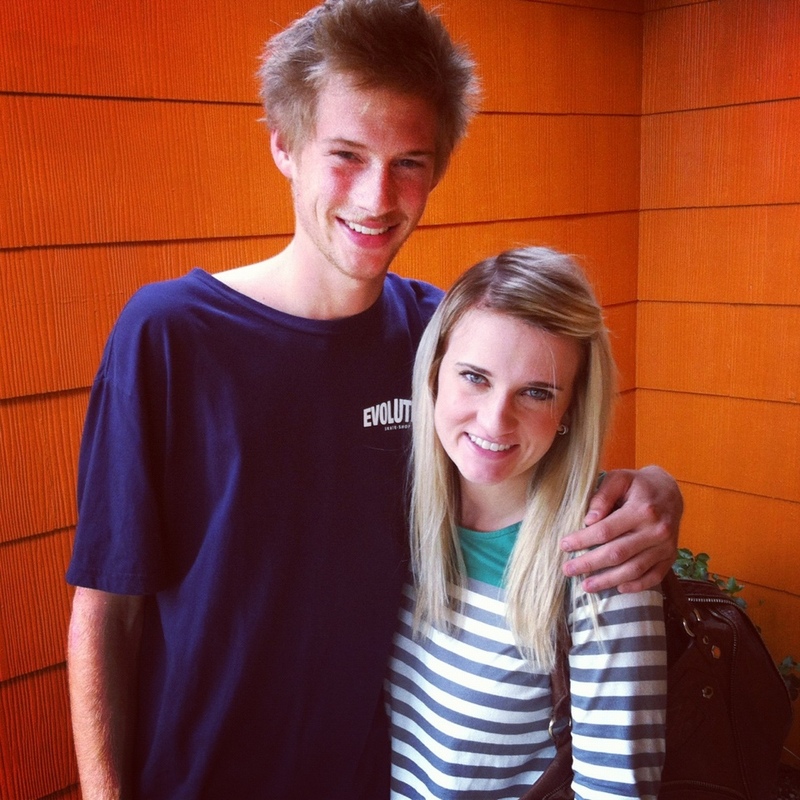 Reese and I headed up to see my "little" brother on Sunday morning. He's a mess, but I love him. My best friend just had the sweetest little boy and I knew I just had to get up to Austin as soon as possible to fulfill my Auntie spoiling duties. I got him a sweet little mustache onesie (so obsessed) and little christmas P.j's, which we decided was going to be my "thing" for her kids... CHRISTMAS PJS from AUNT MEG! Look at this hot mama! Is'nt he the most precious little grump you've ever seen!!! How exciting for your friend! One of my best friend's from elementary school is getting married next fall, and I just couldn't be more excited! And my sister is due next week with my first nephew!! I'm so excited to meet the little fella (and totally wish I could find a mustache onesie for him too)! The onesie is from target! They have the sweetest boy stuff that isn't too "babyish"!! OKAAAAY. You are the wedding queen. REAL TALK. And I adore that striped dress. Your blonde hair & that green color...WIN. 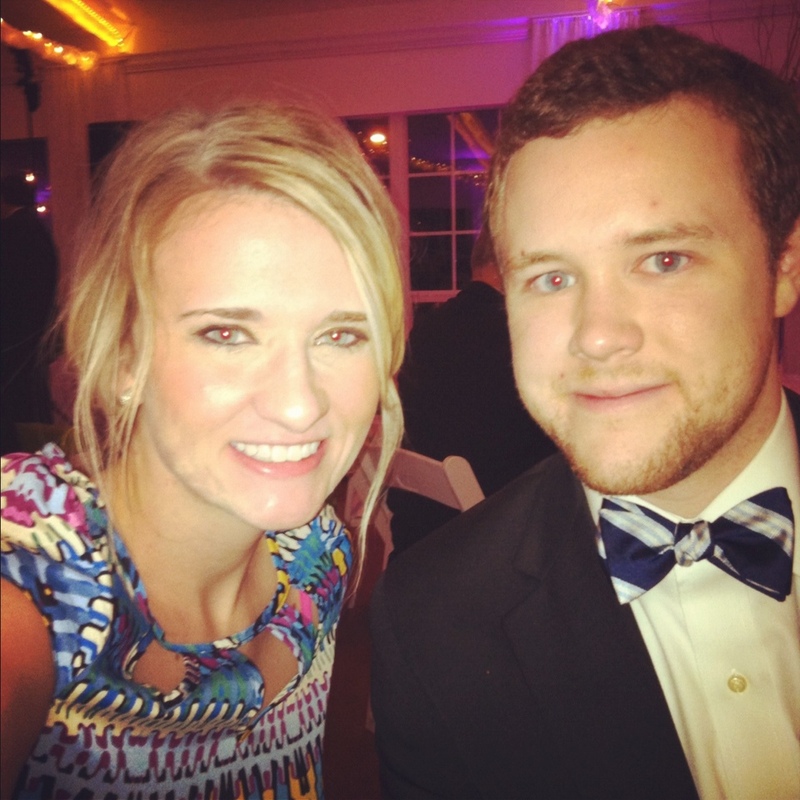 love the dress you wore to the wedding!! 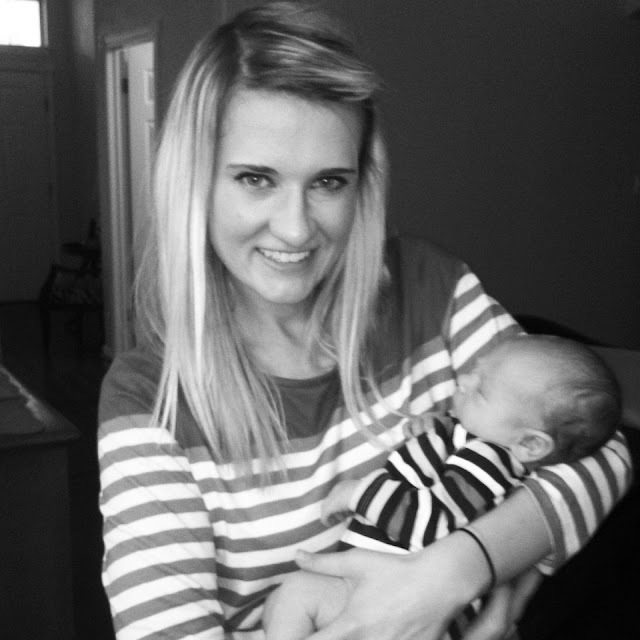 and you and the baby in stripes - too cute!! and that last pic is adorable!! What a fun weekend!! Love that dress you wore to the wedding! The last photo is too precious! :) Love! What a busy weekend!!! And look at your with that baby.....melts my heart! The last picture legit has me in tears. I can't wait for a baby Kinch & all I see is Drake loving on them like that. I'll tell hubs to blame you for my baby fever. does your brother go to Texas State?! Cuz that's where I went!! :) Woo hoo! Go Bobcats! Love your dress for the wedding...and the striped one too! haha. And yes, that is the most precious little grump I've ever seen. Everything you're wearing in this post looks amazing. No joke. BABY! OMG. The cutest thing! A little Christmas (Card) Treat!